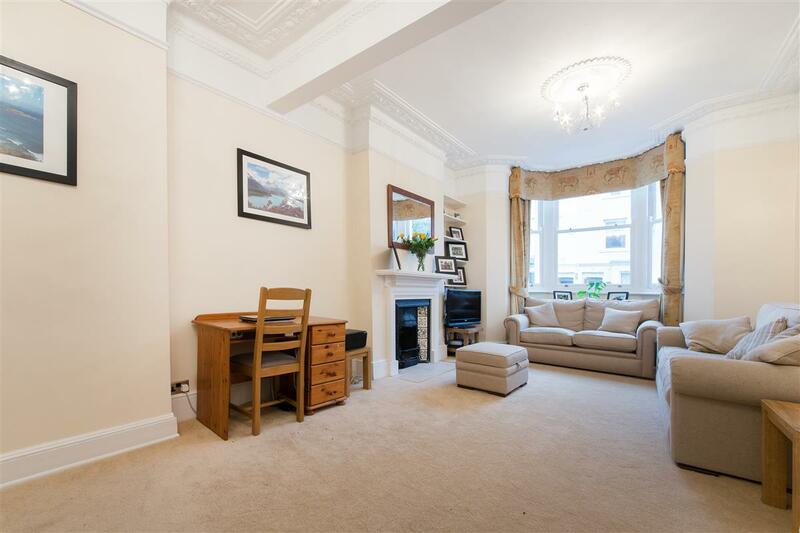 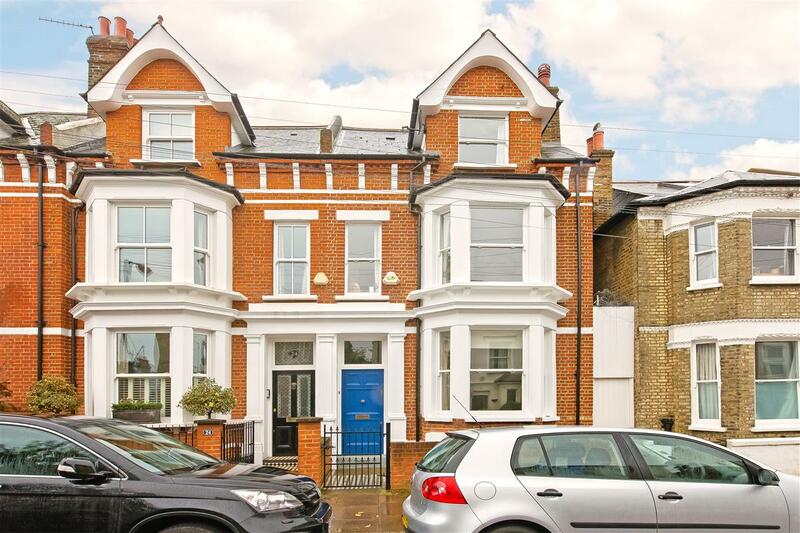 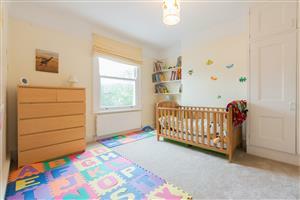 A charming 1885 sq ft freehold terraced house with four double bedrooms, two bathrooms, a modern kitchen/dining room, spacious reception room and south-facing garden on this quiet residential street. 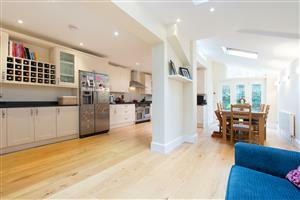 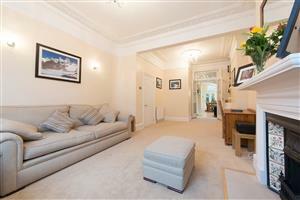 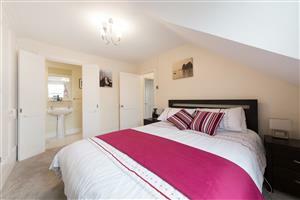 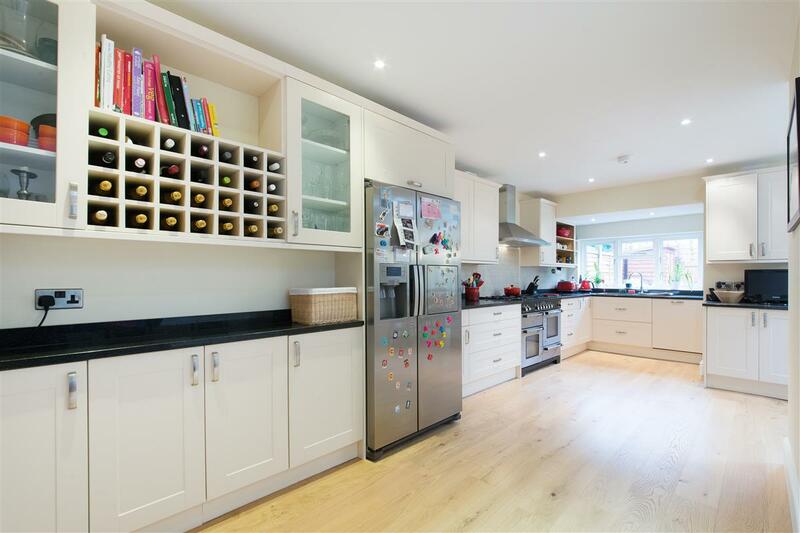 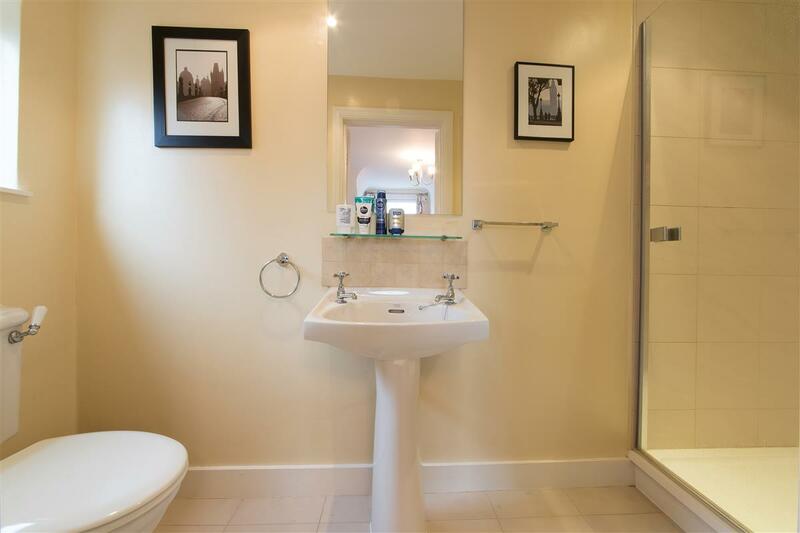 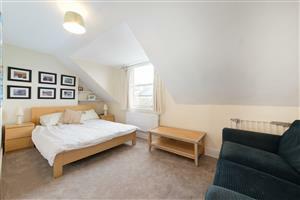 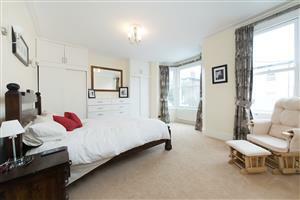 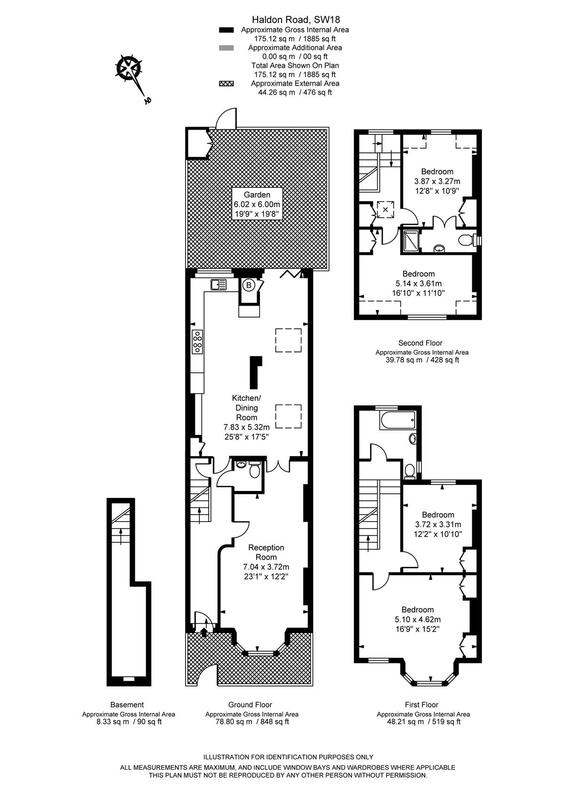 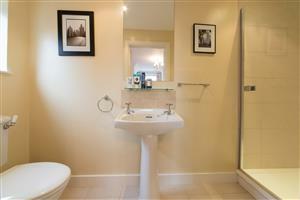 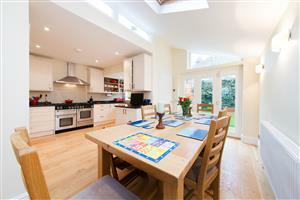 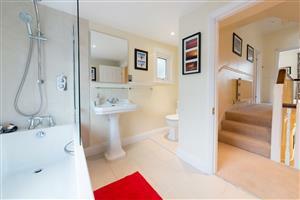 The property is beautifully presented throughout and offers a wonderful mix of living and entertaining space. 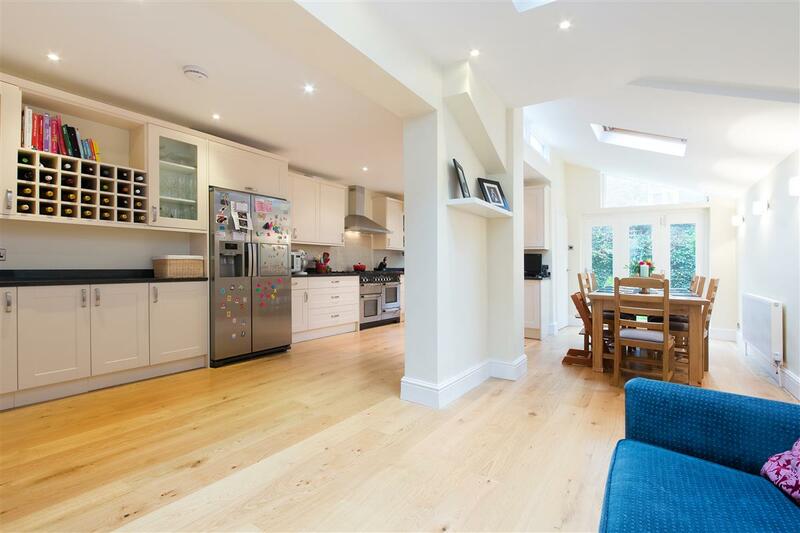 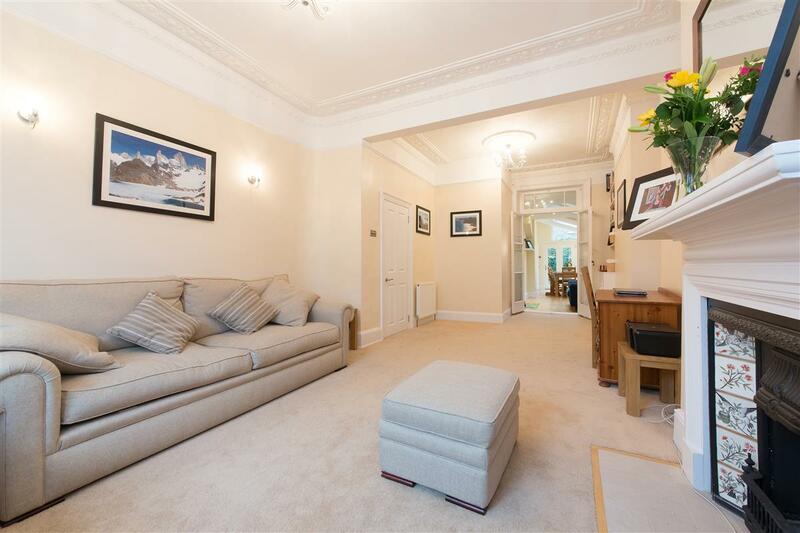 Haldon Road is a quiet residential street located just off West Hill and is only a short walk from East Putney underground station and Putney mainline station. There are excellent bus links along West Hill, which makes for easy access into Putney, Wandsworth, and Central London. 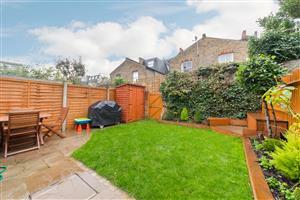 Southfields underground station, Wandswoth Town mainline station and local shops are also close by.